Business & Career Institute, News, Oak Forest Center Event, Workshop permalink. 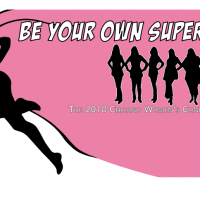 2019 Chicago Women’s Conference & Expo – Leading the Way Through Vision & Action! Business & Career Institute, Chicago Women's Conference, Events, News permalink. Business & Career Institute, Chicago Women's Conference, News permalink. 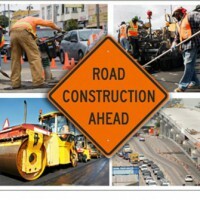 Business & Career Institute, Highway Construction Careers Training Program, News permalink. Business & Career Institute, News permalink. 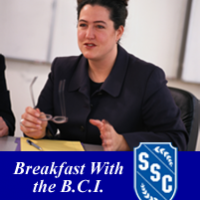 Breakfast with the BCI, Business & Career Institute, News, Workshop permalink. Adult Education, Business & Career Institute, Highway Construction Careers Training Program permalink. Breakfast with the BCI, Business & Career Institute, News permalink. Adult Education, Business & Career Institute, Highway Construction Careers Training Program, News permalink. Chicago Women's Conference, News, Women's History Month permalink. Business & Career Institute, Workshop permalink. Business & Career Institute, Events permalink. Chicago Women's Conference, News permalink. Business & Career Institute, Oak Forest Center Event, Workshop permalink. Business & Career Institute, News, Workshop permalink. 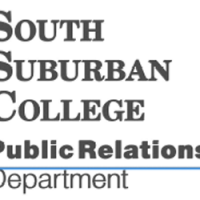 Business & Career Institute, Events, News, Oak Forest Center Event permalink. Business & Career Institute, Highway Construction Careers Training Program, News, Oak Forest Center Event permalink. Business & Career Institute, News, Oak Forest Center Event permalink. Breakfast with the BCI, Business & Career Institute, Oak Forest Center Event permalink. Business & Career Institute, Kindig Performing Art Center Event, News permalink. Business & Career Institute, Events, News permalink. 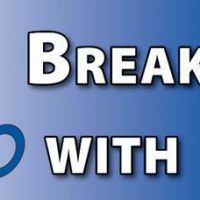 Business & Career Institute, Events, News, Oak Forest Center Event, Workshop permalink.